Anodot, the autonomous analytics company, and digital operations management platform, PagerDuty, announced their strategic collaboration as integration partners to ensure customers benefit from true self-service detection, providing accurate alerts of business incidents in real-time. As integration partners, PagerDuty and Anodot collaborate to bring joint value to customers, delivering an unparalleled digital experience with real-time insights and detection. With PagerDuty’s real-time operations management and Anodot’s real-time incident detection, this partnership will enable customers to constantly stay one step ahead of damaging business events, before costing companies significant ROI. “PagerDuty looks to deliver exceptional digital experiences for customers, and with Anodot, we combine operations management with real-time business incident detection, guaranteeing the prevention of problems that could impact business reputation and revenue. 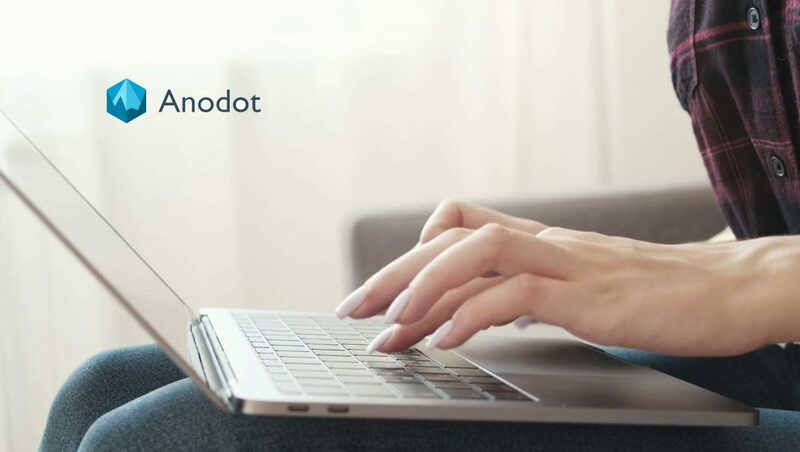 We look forward to continue working with Anodot to provide extraordinary service for customers, consistently delivering actionable business insights each time,” said Steve Gross, the Strategic Business Development & Alliances Executive for PagerDuty. Anodot’s integrated solution with PagerDuty ensures detection of critical business incidents and root cause analysis, allowing companies to restore services and mitigating risk. Customers such as Clicktripz and Browsi depend on Anodot’s autonomous analytics solution in combination with PagerDuty’s operations management to monitor business data at a highly granular level in real-time, for faster detection and resolution of business issues.